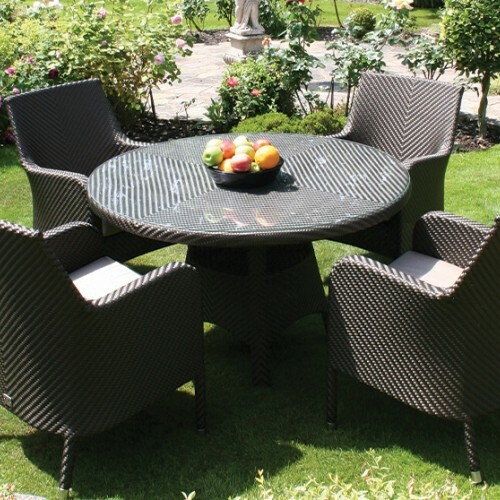 This fantastic 12 seater rattan garden furniture set is destined for the largest of patios. The beautiful oval table has oceans of space to accommodate huge amounts of crockery. 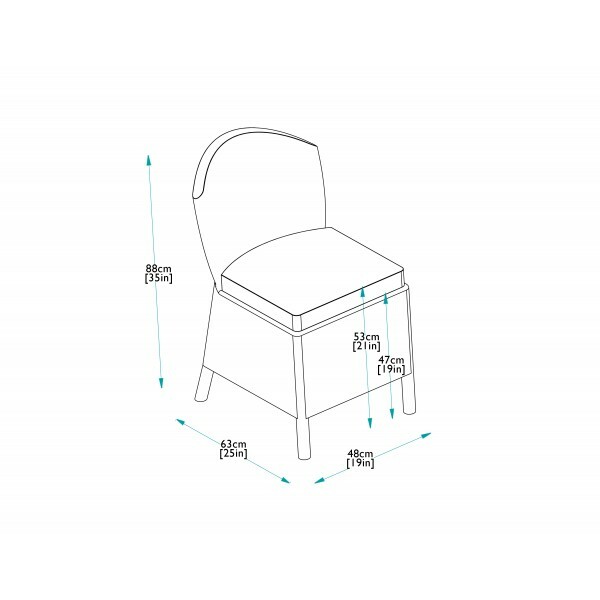 The table comes with 2 Sussex Dining Armchairs and 10 Sussex Dining Chairs, and is the perfect way for large families and customers with lots of friends to enjoy partying outdoors. 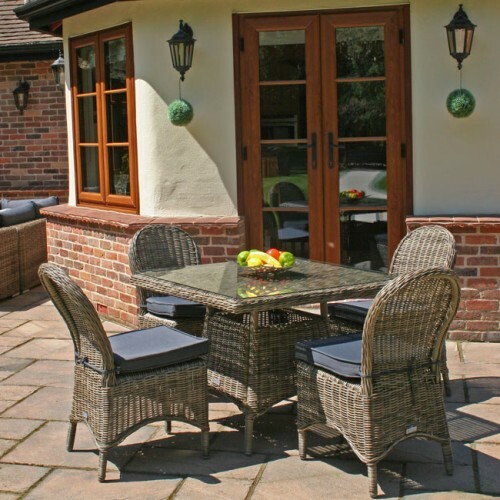 Whilst ideal for use outdoors, the set can equally be used as conservatory furniture or elsewhere in the home if space allows! 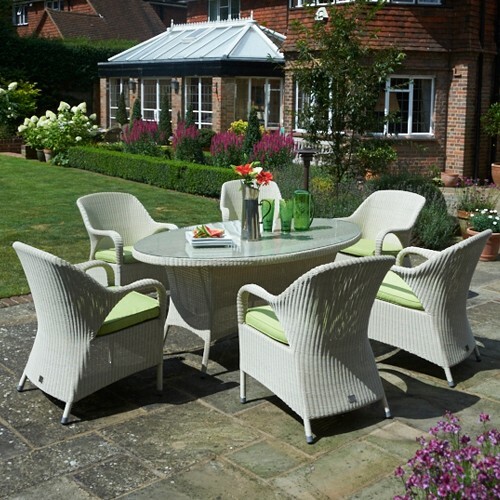 For such a grand garden set, the furniture retains a certain elegance by using a fine 2mm soft white round weave and subtle shaping and styling. 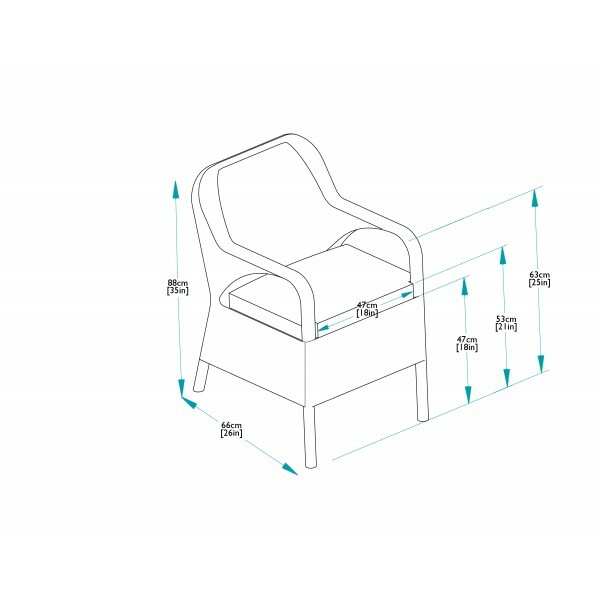 The armchairs, in particular, are regarded as one of the most comfortable garden chairs available. All the chairs are supplied with generous cushions that enhance the dining experience and are available in standard Black or Lime Green. Alternatively, upgrade to fully waterproof Pistachio cushions that can remain outside in wet weather. 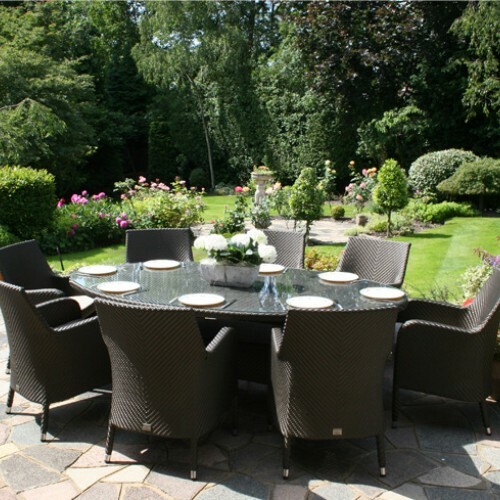 From our leading All Seasons range of outdoor furniture, the furniture is made to the highest standards and is guaranteed to give many years of exemplary service. The furniture requires only minimal maintenance, just needing an occasional hose down when dirty. The cushions should be brought in during wet weather and the cushion covers are removable for cleaning if required. Please note that due to the size and weight of this table we always use a special carrier to deliver this set. They will book in, set up the furniture and remove all packaging.